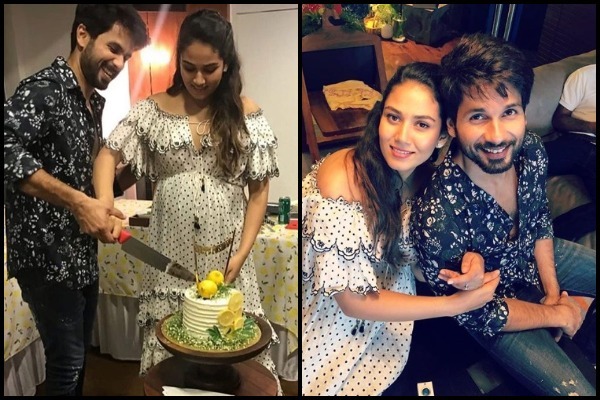 ‘Batti Gul Meter Chalu’ actor Shahid Kapoor and his wife Mira Rajput Kapoor are all set to welcome their second child soon. 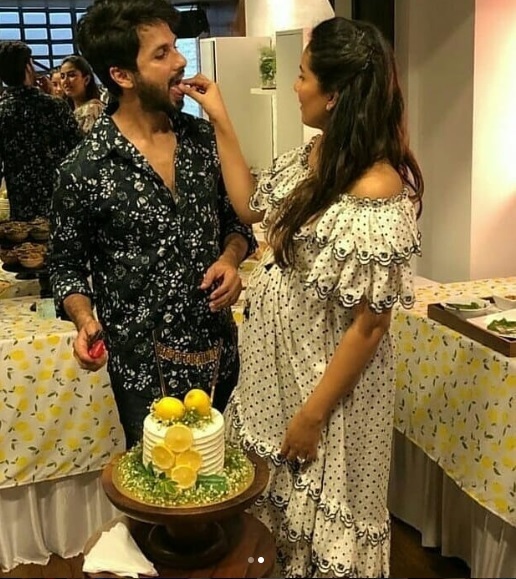 Already parents to the adorable Misha Kapoor, Shahid hosted a baby shower for Mira on Sunday. 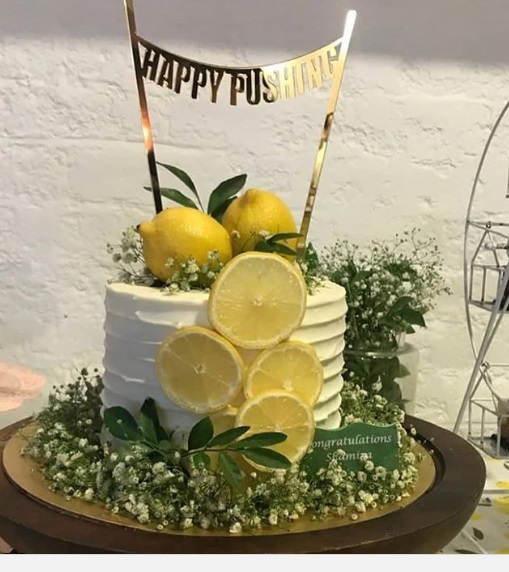 The simple celebration attended by their family and close friends was held at the couple’s Juhu residence. 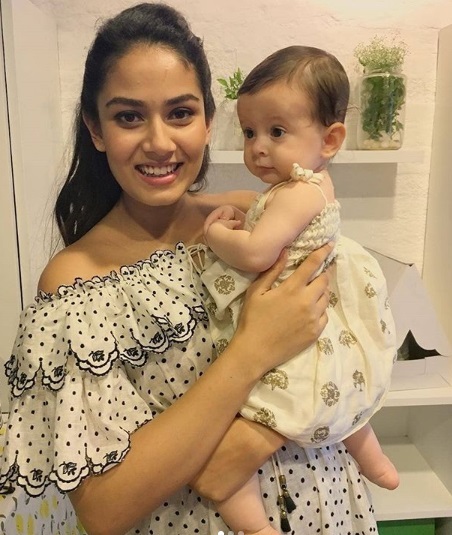 Going by the monochrome theme, Mira Rajput chose to wear a white dress with black polka dots by Zimmermann which accentuated her baby bump while Shahid Kapoor complemented his lady love in a black and white floral shirt along with black trousers. 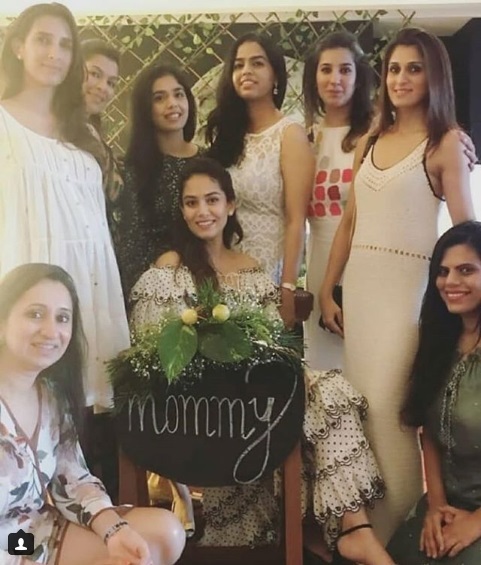 Obviously while Mira was the guests of honour, family members like Pankaj Kapoor and Shahid’s half-brother Ishaan Khatter were present at the baby shower. 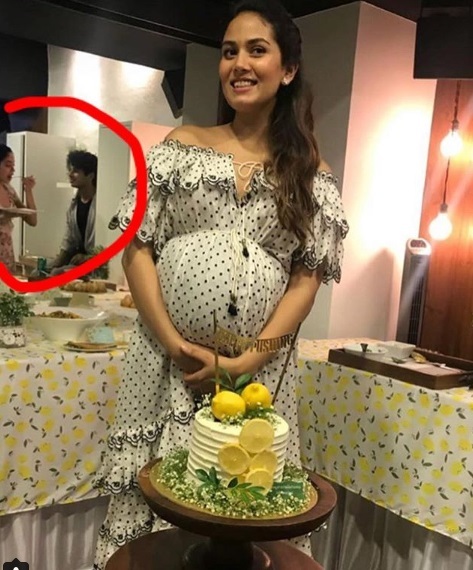 Ishaan’s ‘Dhadak’ co-star Janhvi Kapoor, filmmaker Abhishek Kapoor’s second-time pregnant wife Pragya along chef ShilarnaVaze were also present at the baby shower. 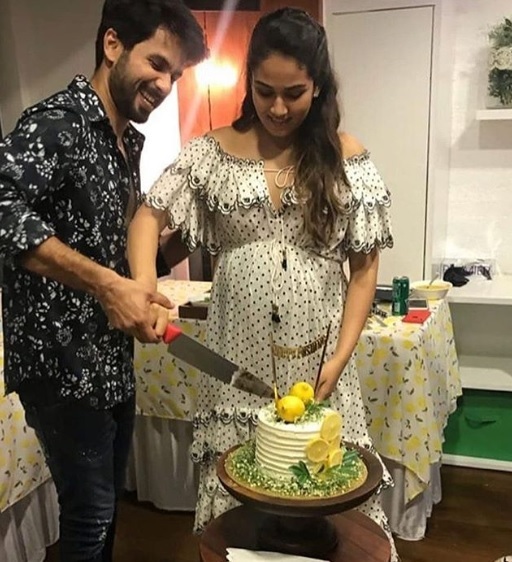 Unlike last time Shahid Kapoor and Mira Rajput Kapoor did not keep their pregnancy under wraps. Overwhelmed with happiness, Mira shared the news of their upcoming bundle of joy by posting a picture of their daughter Misha along aside a sketch of colourful balloons that said: “big sister”. Mira has been very vocal about her second pregnancy. The actor’s young wife has been making headlines owing her pregnancy woes that she voices on Instagram. 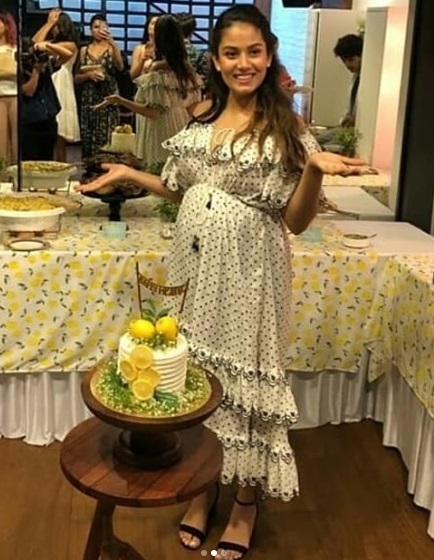 Through an insta story, like any other mother-to-be Mira voiced the troubles of her trousers not fitting her!